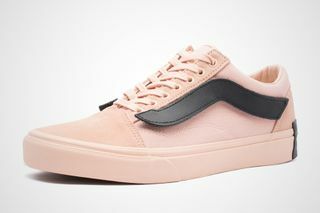 Key Features: Canvas and suede upper, interchangeable leather Jazz Stripes, tonal laces, co-branded insoles, “The Fat Year” printed on the outsole. 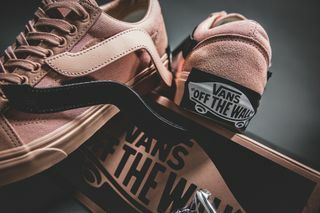 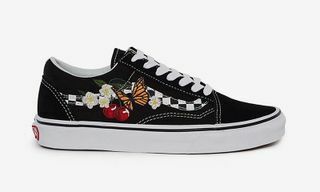 Editor’s Notes: Vans has teamed up with Chinese sneaker brand Purlicue to celebrate the Chinese New Year with the launch of a commemorative Old Skool. 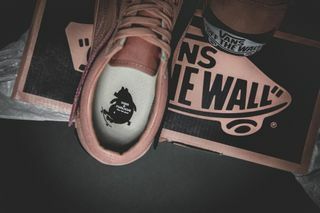 Dubbed “Year of the Pig,” the sneaker pulls inspiration from the animal the release is named for. 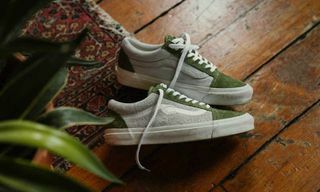 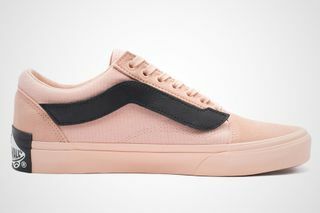 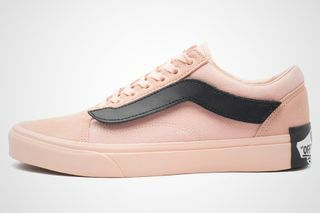 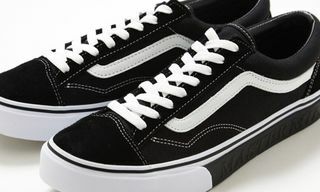 The collaborative Old Skool is constructed from canvas and suede, as the standout design element comes in the form of interchangeable leather Jazz Stripes. 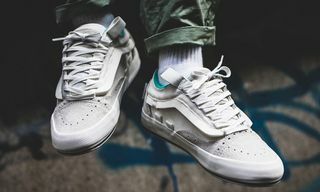 From there, the sneaker welcomes tonal laces, while also featuring co-branding on the insoles and the words “The Fat Year” on the outsole. 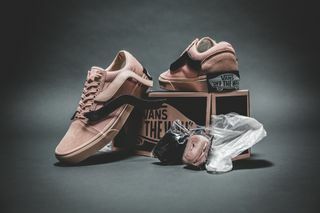 If you’re into the Purlicue x Vans Old Skool “Year of the Pig,” you can try for your size now through authorized retailers such as 43einhalb. 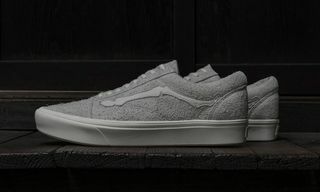 For more Vans kicks, be sure to check out surfer Dane Reynolds’ Paradoxxx signature sneaker.